The study of folklore is very often the examination of symbolism and symbolic interpretation changes over time. You can download a 90 minute audio intro here. The book is published in three formats: paperback, hardback and limited edition hardback (300 in red cloth with black foil embossing, hand numbered). 248 pages. Full details on the website. Sounds pretty exciting for collectors! 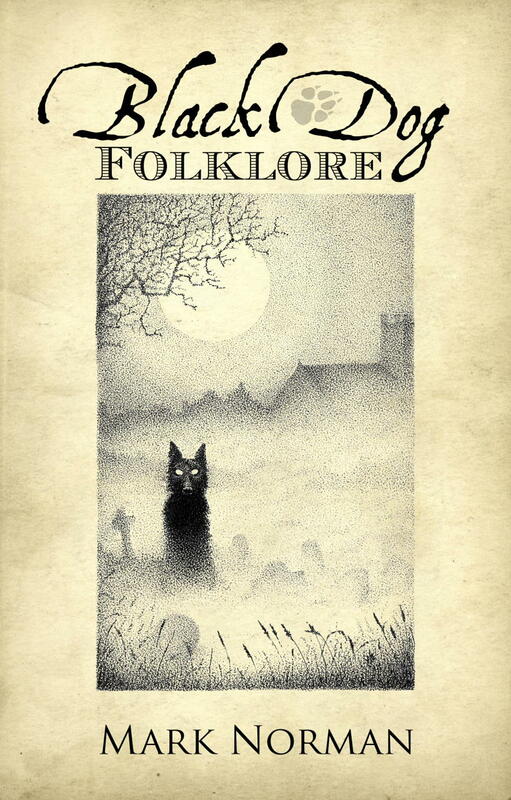 Black Dog Folklore is the first full-length study of the phenomenon by a single author, containing a gazetteer of over 750 key UK eyewitness accounts and traditions drawn from the author’s archive. Mark Norman is a folklore author and researcher based in Devon, in the South-West of the UK. 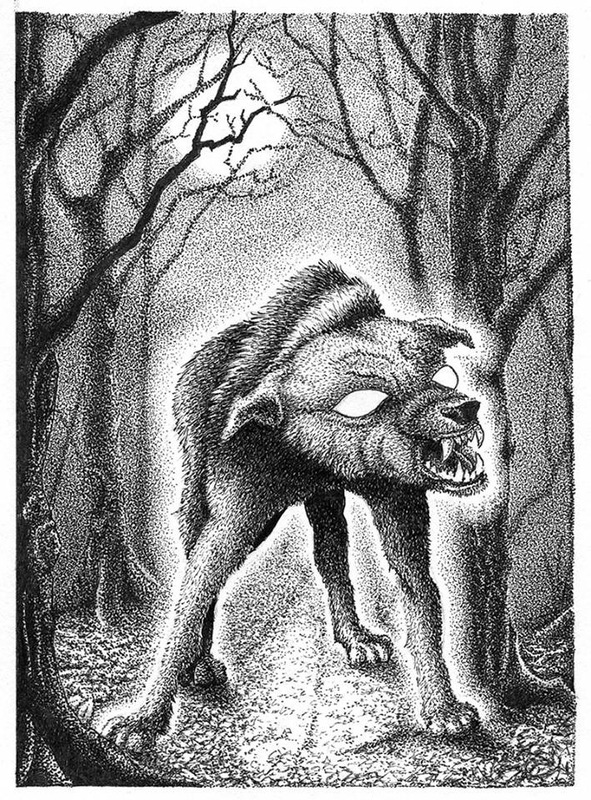 He is a committee member of the Folklore Society and has researched and collected information on Black Dog apparitions for many years. 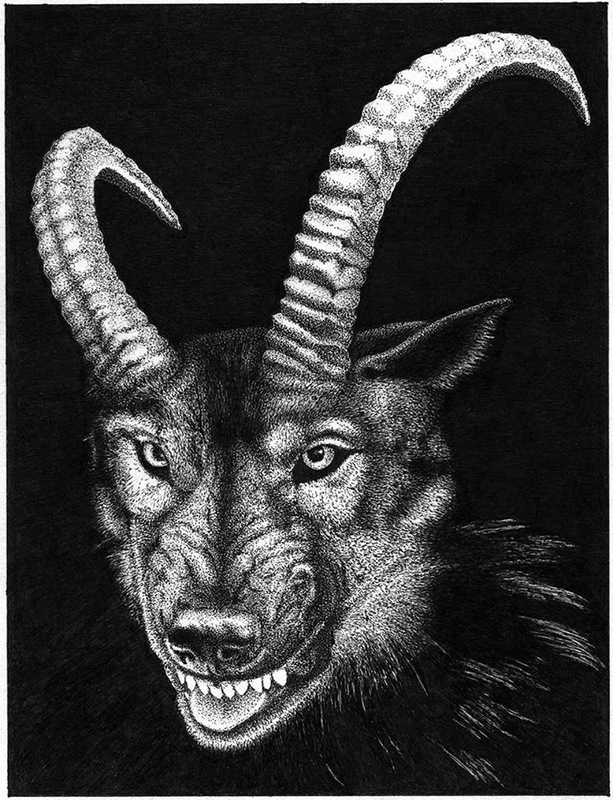 Grab this comprehensive study of the image of the Black Dog in folklore, with an extensive gazetteer of UK sightings and traditions from Troy Books.